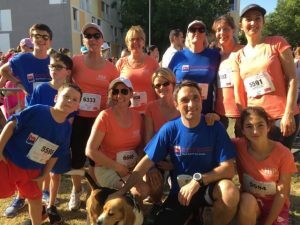 On July 7th a team of HIP members and their families joined the NCT charity run for cancer research. Our team was one of 300 to walk, run and skate on the course and finished on position 15 of the ranking with 66 rounds. 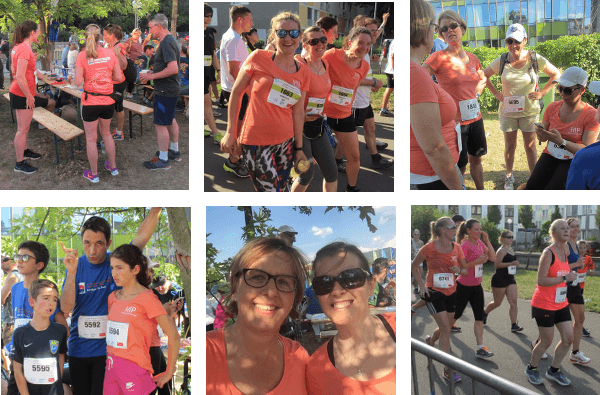 With 22 people on the course we collected 580 € donations. We are proud of this great result! Four of our members completed the 11 km distance and one even completed the half marathon distance.